Under the European Territorial Cooperation programmes, at least 80% of funds will be concentrated on these four priority areas mentioned above. The ERDF also gives particular attention to specific territorial characteristics. 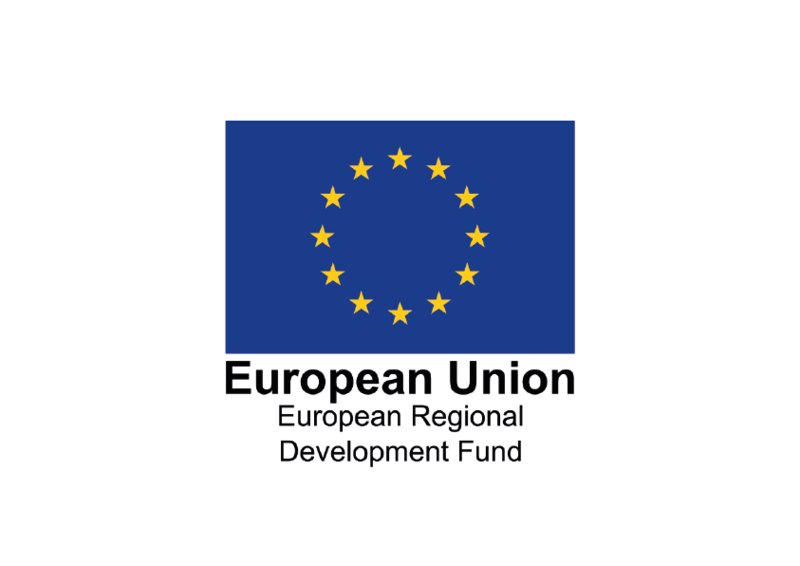 ERDF action is designed to reduce economic, environmental and social problems in urban areas, with a special focus on sustainable urban development. At least 5 % of the ERDF resources are set aside for this field, through ‘integrated actions’ managed by cities.